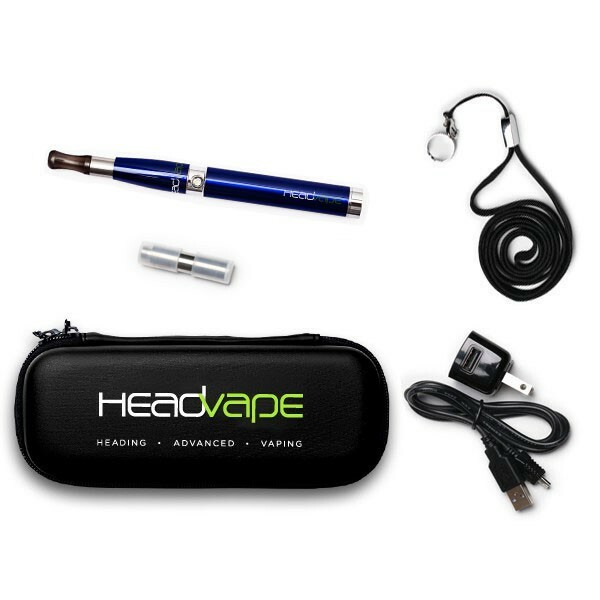 HeadVape has the finest portable vaporizer with the newest technology of hand held vaporizers that allows you to vaporize anywhere at anytime..
HeadVape portable hand held electronic vaporizer uses a new method of temperature controlled heating system which works in combination with Essential Oils, E-Juice or E-liquid. 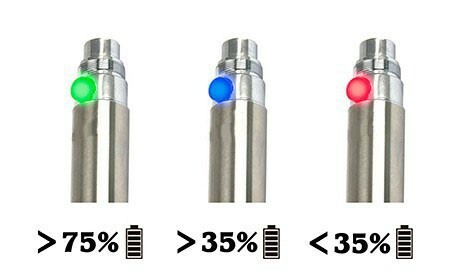 All NEW HeadVape Essential batteries all come with three LED lights (green, blue and red) that indicates battery life. • Able to use vaporizer when in charging mode. • Prevents accidental overheating of clearomizer or cartridge by safely shutting down after holding power button down for more than 10 seconds.